Home remedies are quite common nowadays. Simple tools and ingredients that can be found at home are great remedies for some situations. Listerine, a regular mouthwash before can now be alternatively used. Listerine was formulated in 1879, originally developed as a surgical antiseptic.It actually wasn’t marketed for bad breath until the 1970s. 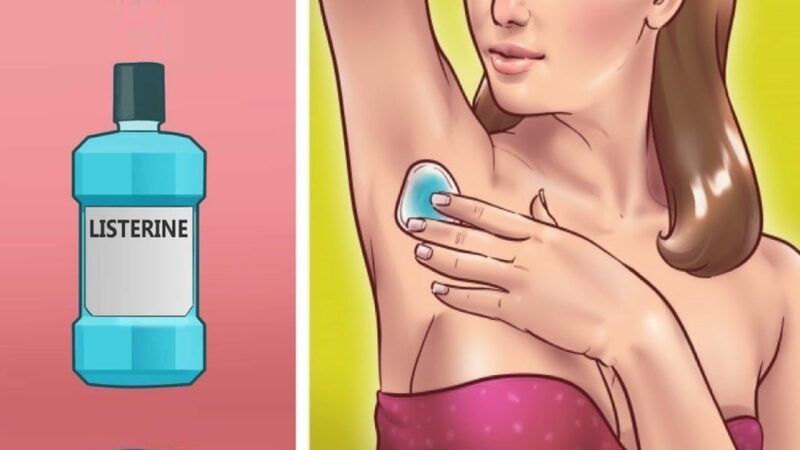 Don't have a deodorant as of the moment? 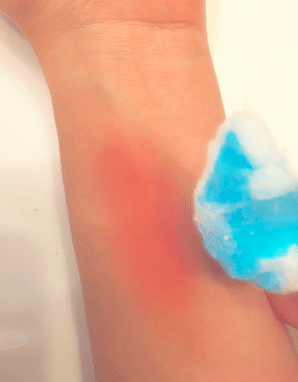 Try to pour Listerine into a cotton ball and dab it unto your underarms. Listerine is great for fighting bad odor in your underarms. Listerine can be great for getting rid of toenail fungus. Prepare a Listerine foot bath and soak your toes for 30 minutes. Add vinegar for bad cases. 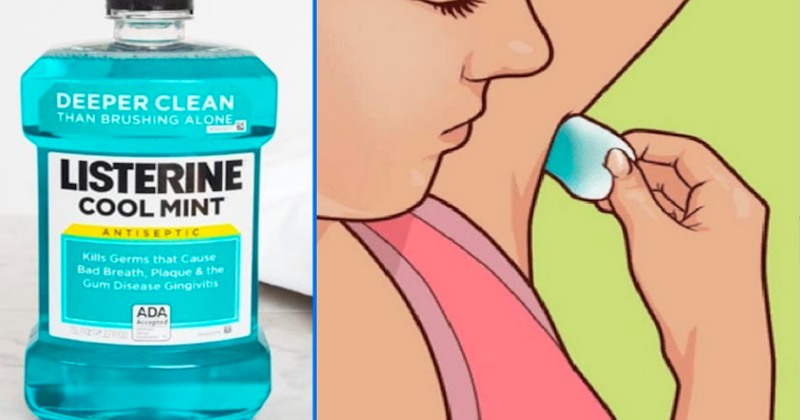 This may seem to waste your money but Listerine can serve as a toilet bowl cleaner and deodorizer. 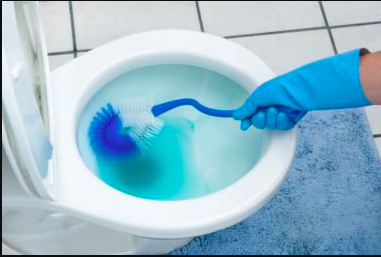 Pour a small amount and scrub the toilet with a toilet brush. Listerine was previously marketed as a way to get rid of dandruff. Simply massage Listerine into the scalp and wrap your hair with a towel to allow the magic to be at work. Rinse thoroughly after doing this process. Fleas can be a problem for pet owners, instead of buying expensive pet sprays, Listerine can do the thing. Mix Listerine with dog shampoo or dilute Listerine with water and use it as a spray. This mouthwash can be your weapon for the acne battle. Using it as a facial cleanser to prevent acne growth on your face. Listerine kills germs in your mouth. 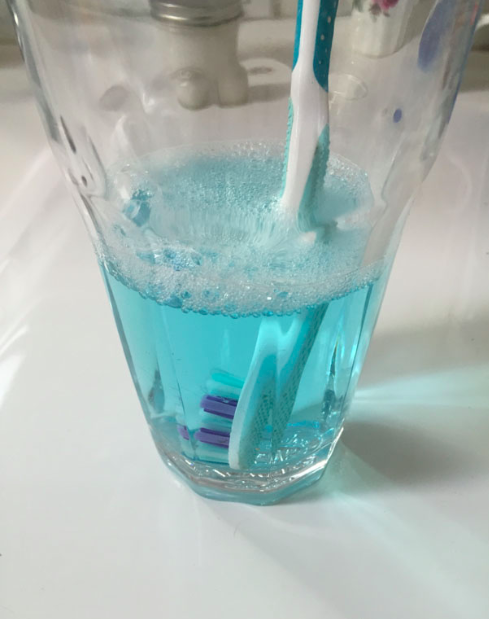 Try to soak your toothbrush for an hour or so in a glass with Listerine to take care of the germs present in your toothbrush. Listerine can be a good cleaner for your computer or television screen. Spray a bit unto the screen and use a soft cloth to wipe away fingerprints and unwanted dirt. Garbage odor can make your kitchen smelly as ever. 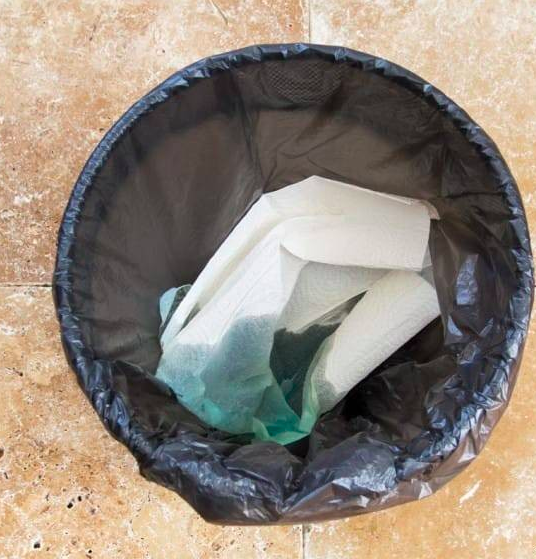 Tossing a Listerine-soaked paper towel before throwing any garbage into the can keep things smelling fresh and minty. Instead of buying expensive products, try these remedies and see if it does work on you.